If you can print it, on it or with it – The GAPP Magazine covers it. 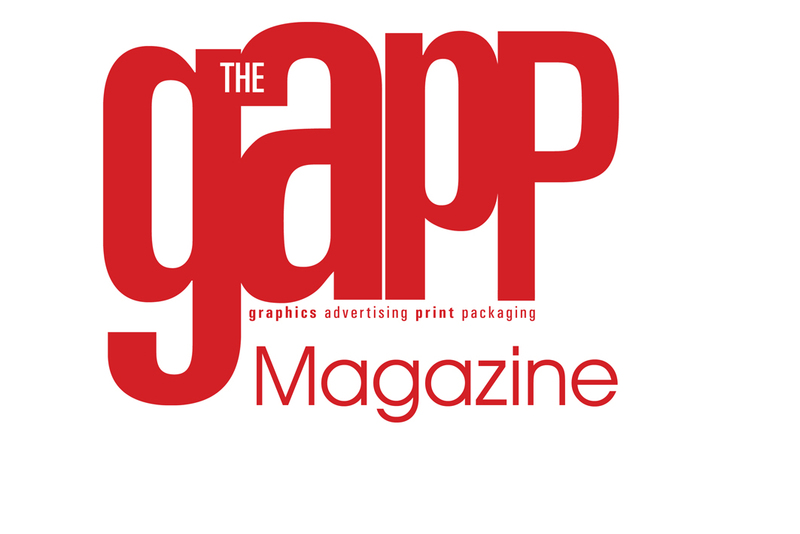 With an Audit Bureau of Circulation (ABC) Certified Distribution, The GAPP Magazine reaches key decision makers in the Printing, Packaging, Signage, Graphics, Advertising, Corporate and FMCG industries. Our readers are the decision-makers, movers and shakers behind this multi-billion rand industry. This premium industry publication boasts top level editorial content that is complemented by a sophisticated look and feel.